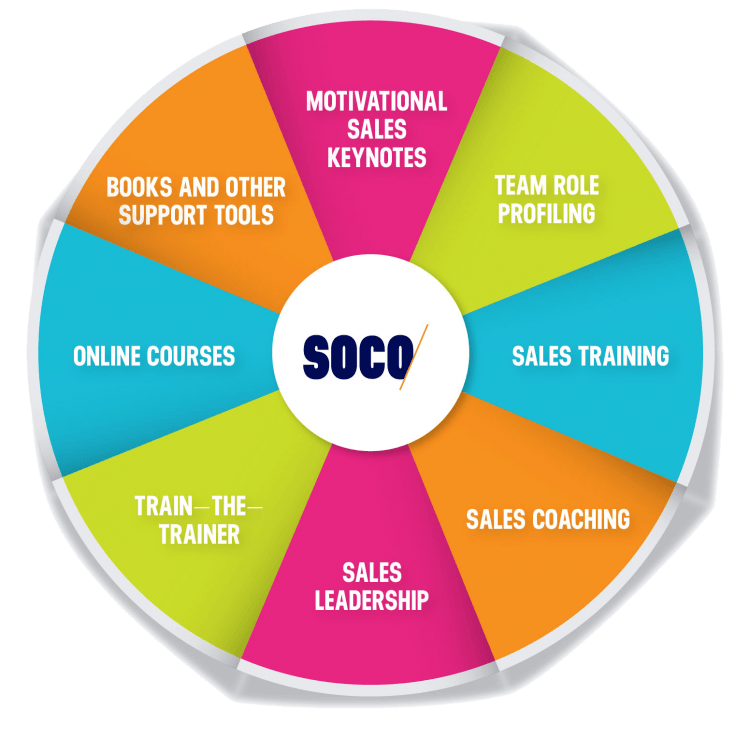 SOCO/ helps build high performance sales teams in organisations with sales teams of one to one thousand (and more) for B2B and B2C sales teams. 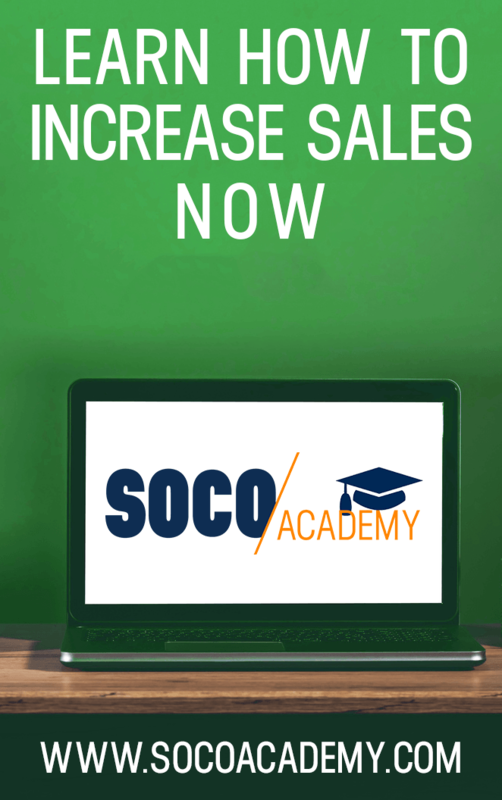 Our suite of solutions and products are designed to get sales staff trained quickly and efficiently with minimal downtime. 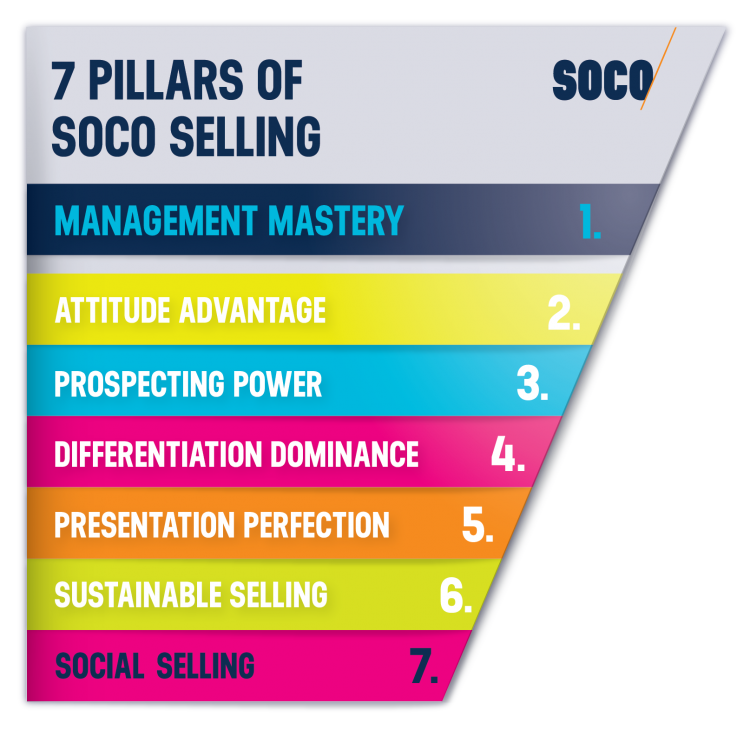 The twenty one selling strategies address 7 areas that are essential to achieving success in sales. Whether it’s B2B sales training or B2C sales training you’re looking for, we have a customised track to suit your needs. – Sasivee Suetrong, General Manager, Marie France Bodyline International (Thailand) Ltd.